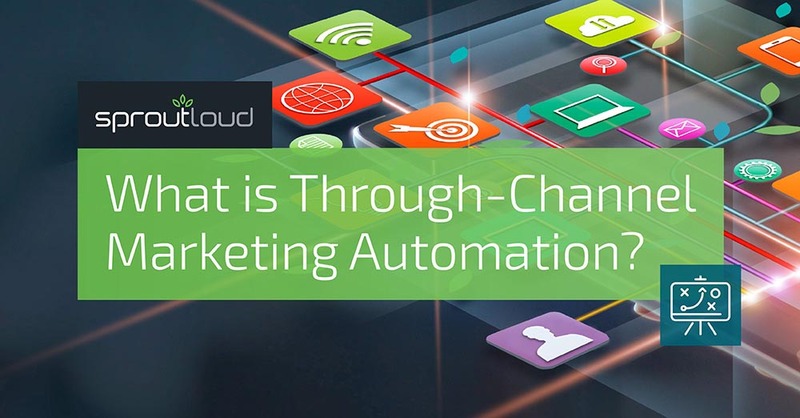 What is Through-Channel Marketing Automation? Many Brands see value in consumers buying their products or services through a Distributed Marketing ecosystem, composed of indirect Partners (retailers, agents, dealers, franchisees, distributors, or resellers). Partners are very in tune with their local market, they build relationships in their communities rather quickly, and they are also the local experts for the products or services they sell. 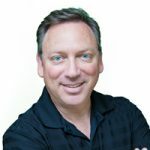 Some of the major challenges in selling through indirect Partners is that local business owners are not always sophisticated marketers, and Brand’s internal processes are complex and out of date. This makes it difficult for Brands to market through Partners effectively, thus Brands turn to a Through-Channel Marketing Automation (TCMA) platform for help. So what is TCMA? At SproutLoud, we define TCMA as a platform that enables Brands to efficiently and economically scale advertising and marketing messaging through a distributed network of indirect Partners. TCMA platforms are also called Distributed Marketing platforms. 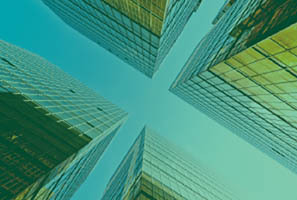 In The Forrester Wave™: Through-Channel Marketing Automation, Q2 2018, author Jay McBain writes that “TCMA is now a critical component of the marketing portfolio that amplifies customer-facing content and messaging.” TCMA revolutionizes how Brands go to market through their Partners, because it gives Brand marketers the software, services and Channel Marketing support they need to make marketing easier for their Partners. Forrester also states that TCMA enables “partners of all types to leverage vendor content, messaging, branding, and demand generation initiatives in their local markets.” Vendor in this instance is referring to the Brand that they are operating under — whether that be a luxury travel brand, equipment manufacturers, automotive and recreational vehicles, telecommunications providers or insurance companies just to name a few. Having access to a large array of content — whether it be logos, images, customizable content, raw files, marketing campaigns etc. — is critical for all types of Partners even if they each use the platform differently. TCMA also changes how the Brand itself operates, as it takes a very complex set of single-point solutions — such as digital asset management, ad builders, email marketing engines, print production including direct mail, claims reimbursements processors and analytics platforms — and centralizes all of them into one platform. This has a variety of benefits such as increasing speed to market, decreasing OpEx and enabling Brands to have better insight into what is working and what isn’t so they can optimize marketing spend. If you are having difficulty getting your Partners to engage with your marketing campaigns, consider how TCMA can help you. As Forrester mentioned, TCMA is a critical component of the marketing portfolio, so it is time for you to add this technology to your marketing stack. It will transform your internal process as well as how you market through your indirect Partners. Driving marketing efficiency, brand awareness, leads and most importantly sales will positively impact your bottom line. 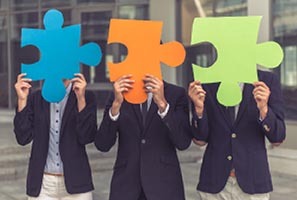 The Three Types of Partners in Your Channel Ecosystem Knowing your Partners is essential to finding the right TCMA platform to fit their needs and increase their participation in Brand local marketing programs. Independent Research Firm Ranks SproutLoud a Leader in Through-Channel Marketing Automation Forrester Research recognized SproutLoud as a leader in The Forrester Wave™: Through-Channel Marketing Automation, Q2 2018 report evaluating TCMA providers. 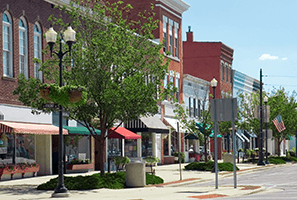 “SproutLoud brings local presence leadership to the TCMA industry,” the report states. What is Distributed Marketing? Distributed Marketing is a term that not many people understand, so we broke it down for you.